c.1940s Erskine Hawkins & His Orchestra. Musicians are: singer Dolores Brown, Hawkins behind her, bassist Lee Stanfield, Captain Ed Sims, Haywood Henry, Julian Dash, Jimmy Mitchelle, William Johnson, Paul Bascomb, Avery Parrish, William McLemore. Source: unknown. 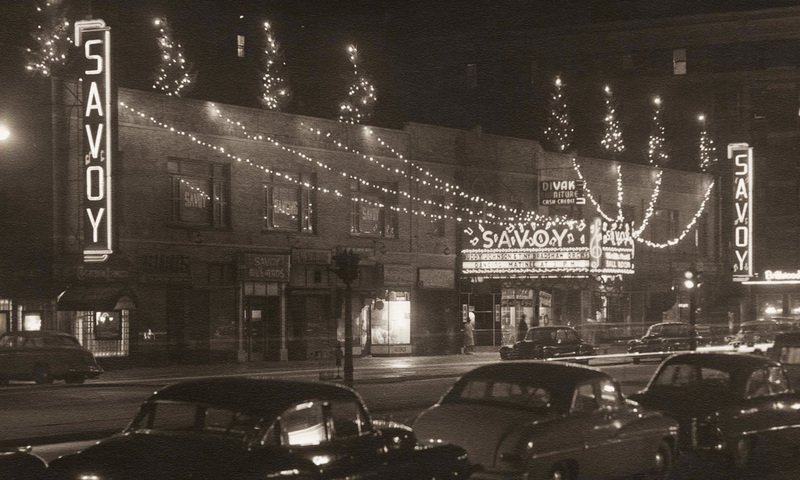 Previous PostPrevious c.1940s Erskine Hawkins & His Orchestra. 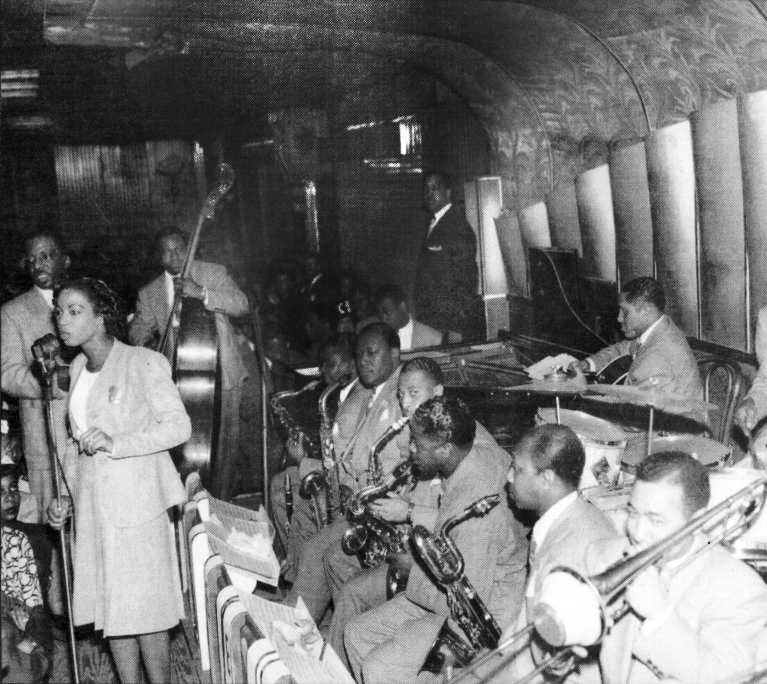 Musicians are: singer Dolores Brown, Hawkins behind her, bassist Lee Stanfield, Captain Ed Sims, Haywood Henry, Julian Dash, Jimmy Mitchelle, William Johnson, Paul Bascomb, Avery Parrish, William McLemore. Source: unknown.